Greens Best Cellular Support is an synergetic blend of highly nutritious and harmonizing herbs, fruits and vegetables. Supporting the optimal functionality of self on a cellular level. The core of our existence is based on our cellular health. 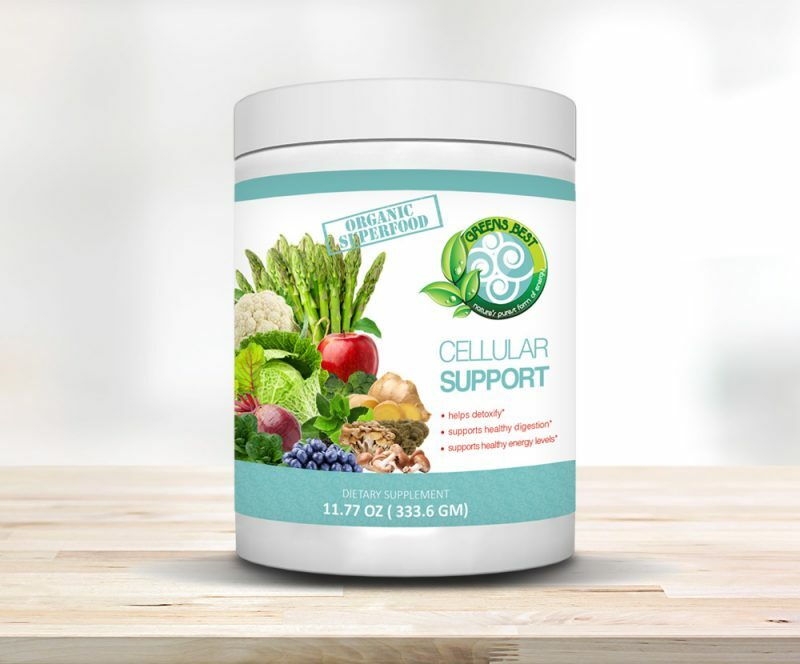 Cellular Support helps maintain and restore healthy cellular functionality through its nurturing, detoxifying and harmonizing effects. Greens Best Cellular Support is an synergetic blend of highly nutritious and harmonizing herbs, fruits and vegetables. Supporting the optimal functionality of self on a cellular level. The core of our existence is based on our cellular health. Cellular Support helps maintain and restore healthy cellular functionality through its nurturing, detoxifying and harmonizing effects. A common condition in our modern day society, caused by the poor consumption of nutrients or nutrient dense foods. 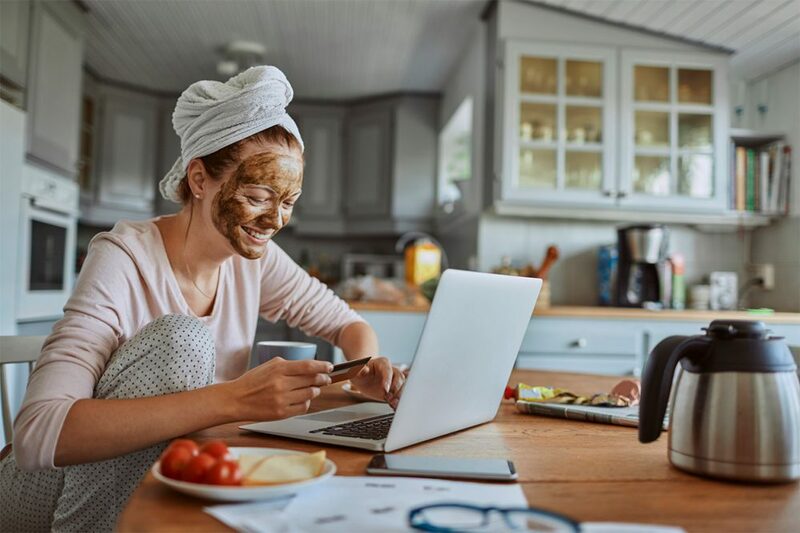 Our goal with the Blood Sugar Support blend is to provide the necessary resources for the body to achieve total wellness and overcome such imbalances. 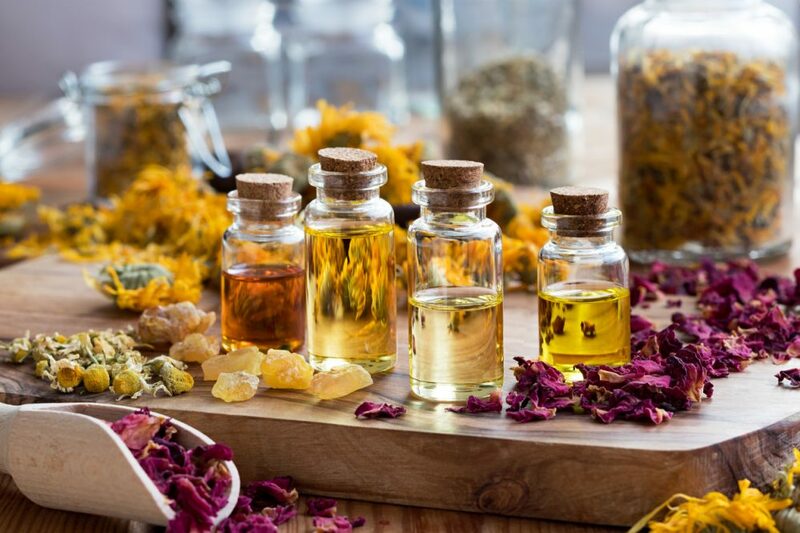 This unique product utilizes the formulation concept of the ancient traditions to treat the root cause(s) of our physical, as well as emotional imbalances. The ingredients are specially selected for their efficacy and compatibility with the other ingredients. 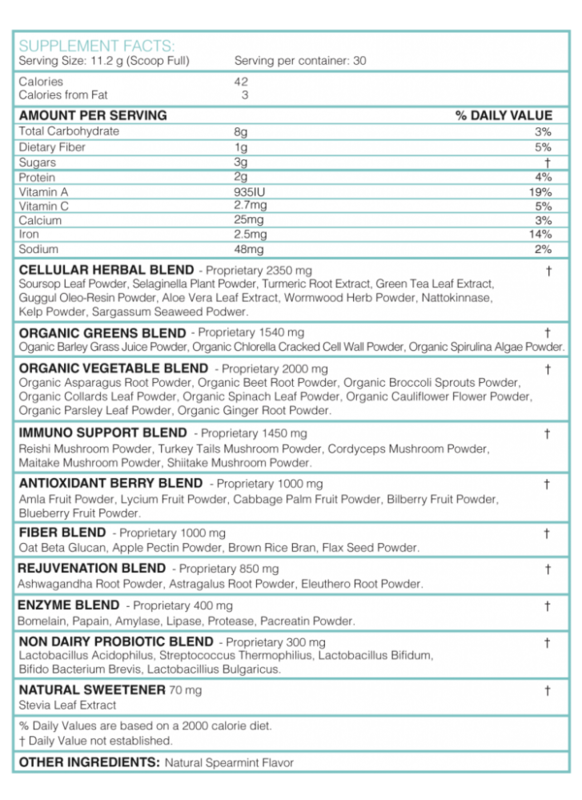 In doing so we have a harmonious blend of nutrition and balance to the ones using this blood sugar support product.